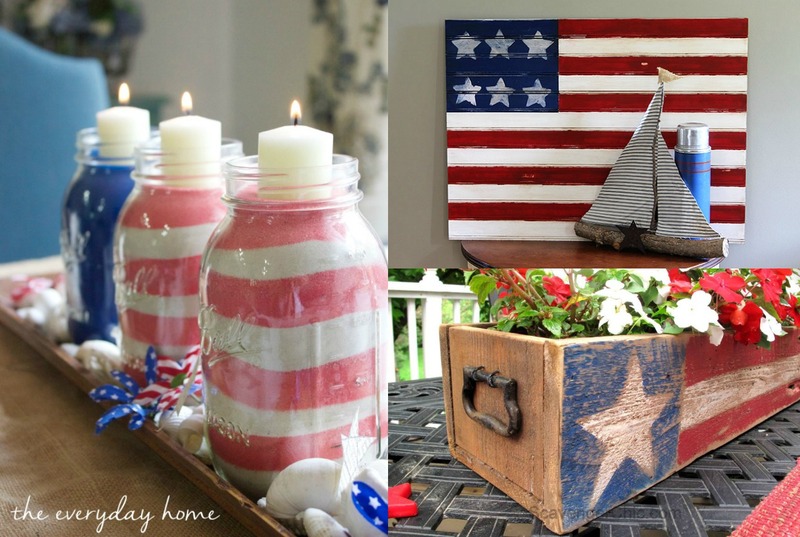 You are here: Home / Seasonal + Holiday / Fourth of July / American Flag Crafts – Farmhouse Decor all Summer Long! 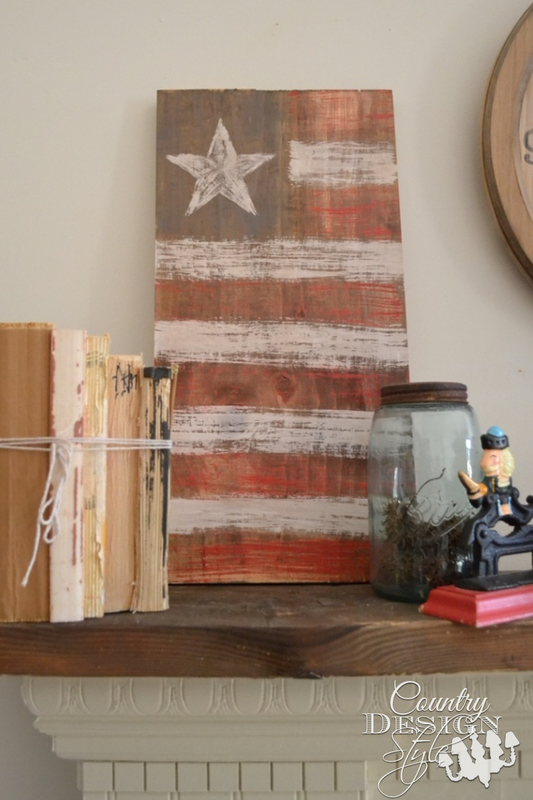 You’re going to love these farmhouse style American flag crafts. 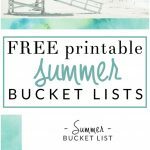 They’re perfect for summer home decor all season long. 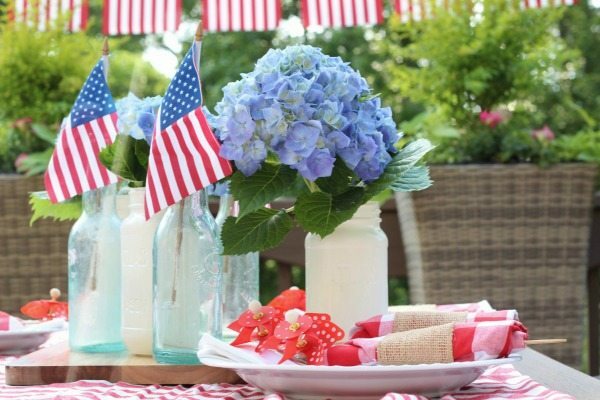 Get inspired with these patriotic farmhouse decor and DIY ideas. 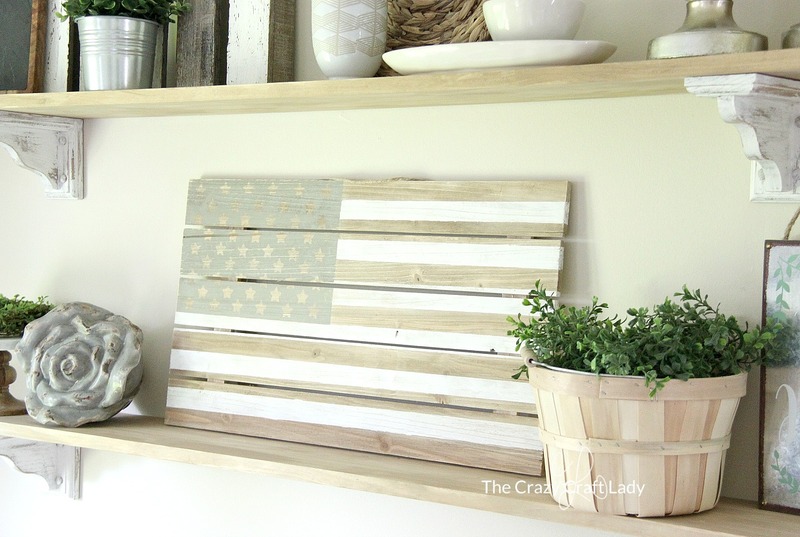 You’re Gonna Love these Farmhouse Style American Flag Crafts! This whole bedroom from Savvy Southern Style is packed with summer decor inspiration. 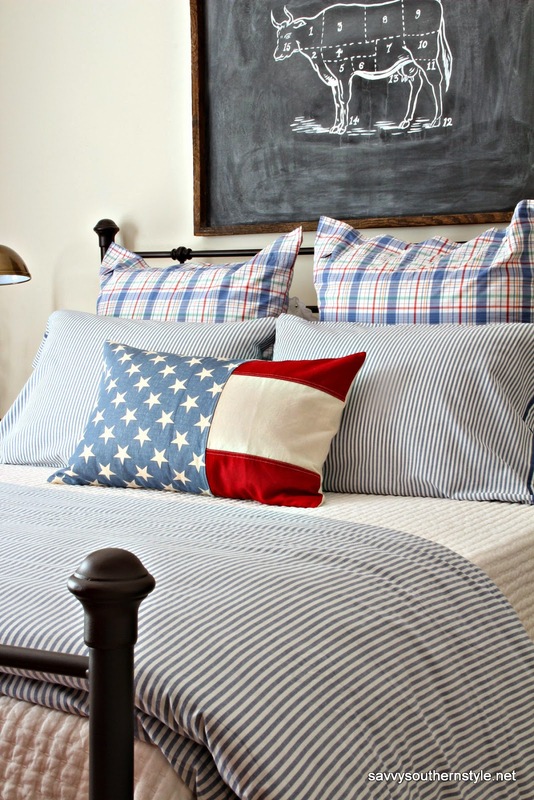 That flag pillow would make the perfect DIY, don’t you think? 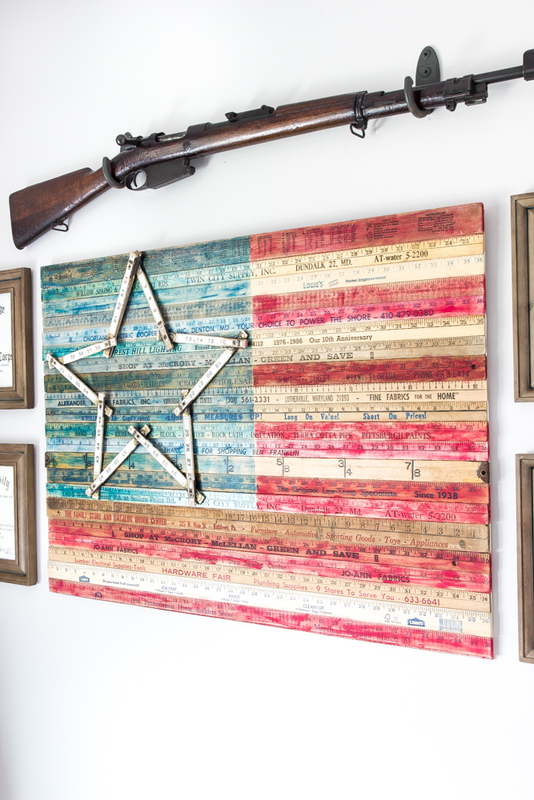 This Americana style DIY from Bless’er House gives me serious upcycling envy. Where on earth do you find that many yardsticks? I had better get collecting! 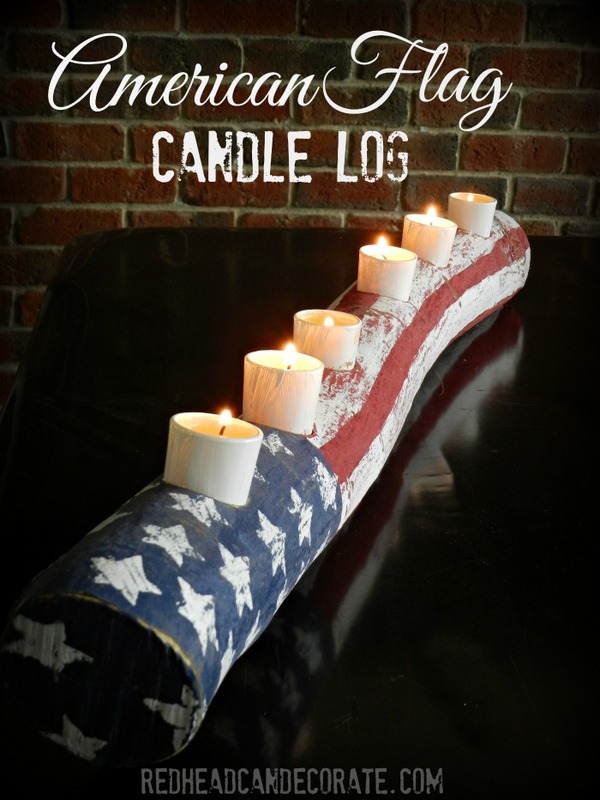 But if that DIY American flag is a too overwhelming for you, check out this craft from Country Design Style. It only took 15 minutes to make! 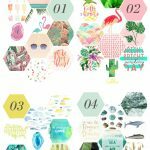 This DIY from At The Picket Fence requires a bit of skill with the power tools, but isn’t the end result worth it? 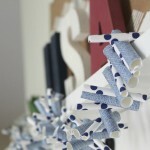 Or if power tools aren’t your thing, make these luminaries from Keep Calm and Decorate. 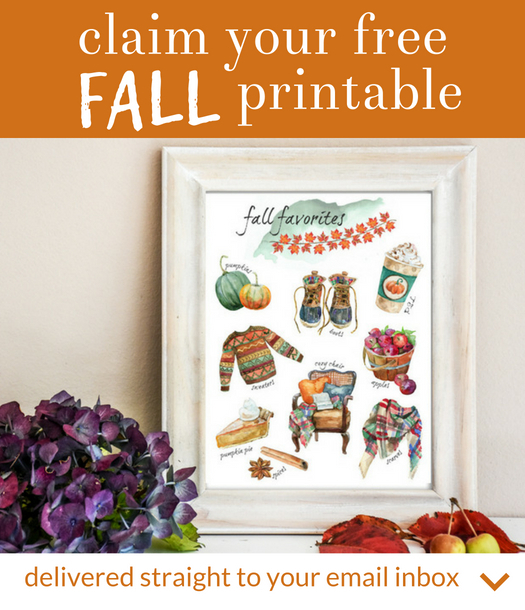 Just add Mod Podge! 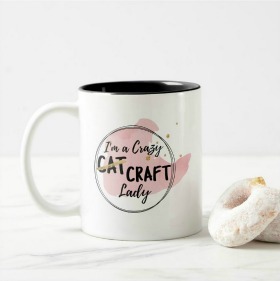 Scavenger Chic knocked this one out of the park! This centerpiece would be perfect for an indoor or outdoor tablescape. 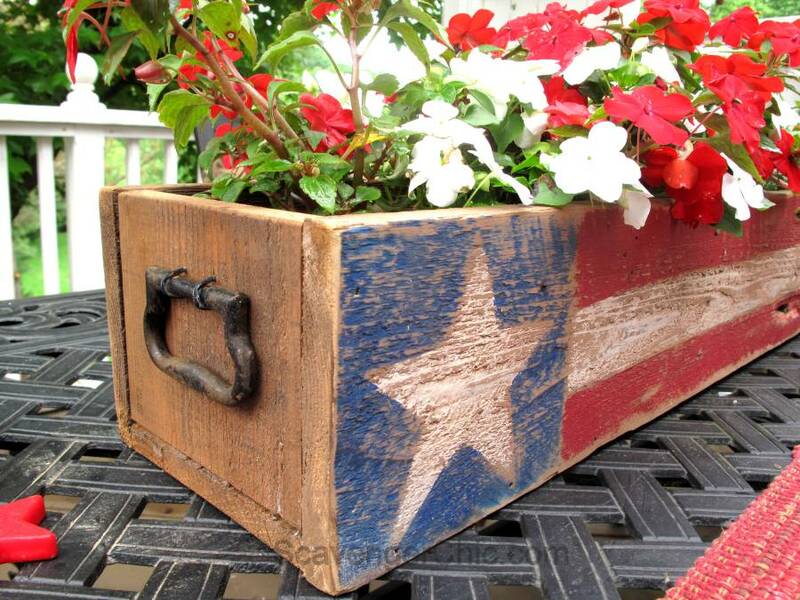 And if you’re not up to planting flowers, you could fill the planter box with Mason jars filled with fresh cut summer flowers. These painted mason jars from Maison de Pax are one of my all-time favorite Mason jar crafts. Period. 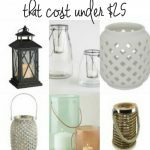 They make the perfect simple centerpiece or side table decor. 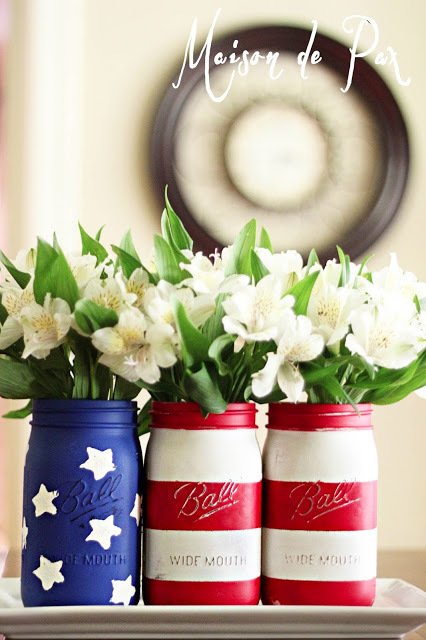 Make this super simple centerpiece from Refresh Restyle. 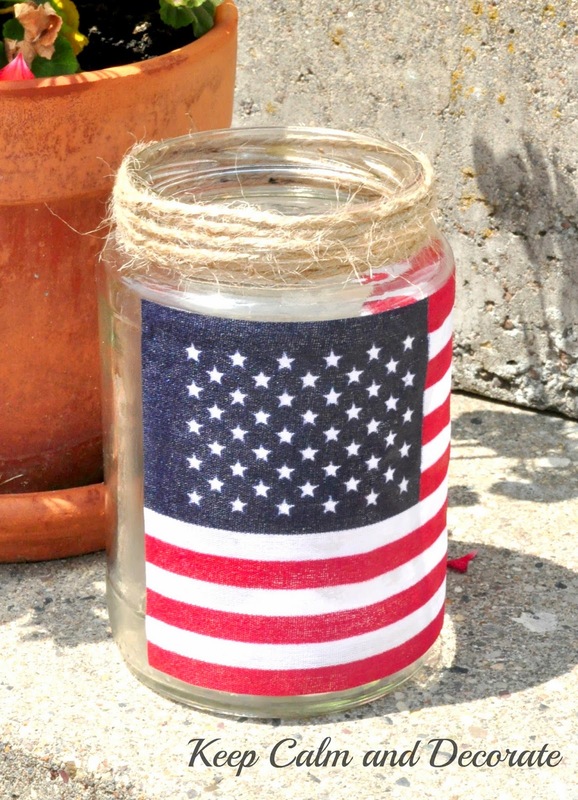 Just pop a few mini American flags into assorted jars – because I know I have a million little jars lying around! This pillow from Confessions of a Serial Do-it-Yourselfer seems totally do-able. My sewing skills end right after I learned how to sew in a straight line, and I’m confident that I could make this pillow! This has got to be one of the easiest centerpiece options ever. 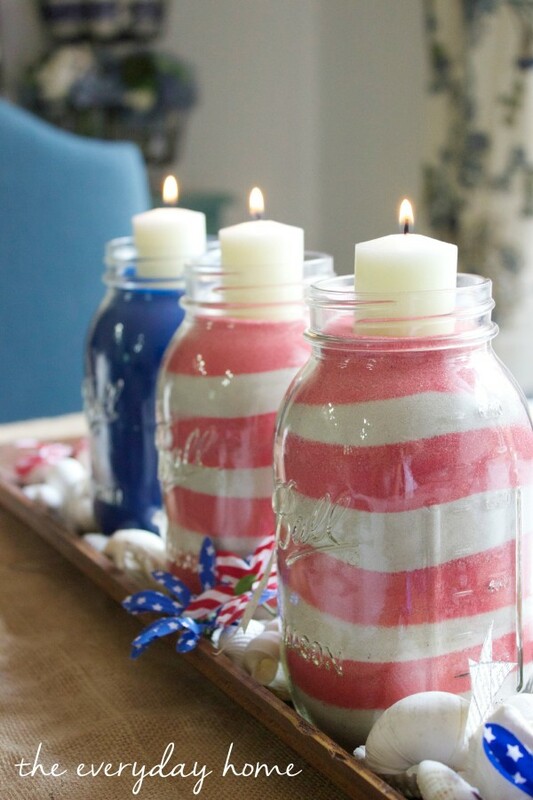 Do what The Everyday Home did and fill some mason jars with colored sand! House of Hawthornes has discovered a genius hack to making American flag signs. Beadboard. It already has lines, people!! 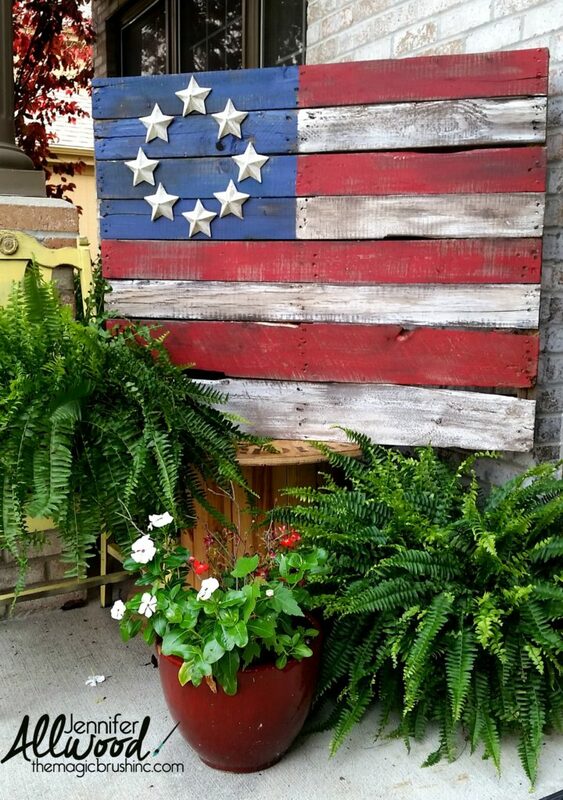 While we’re talking about DIY American flag signs, check out this pallet option from The Magic Brush. 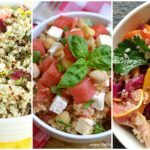 Hop on over to her blog and see the three variations she made! Is breaking down pallets not your thing? No worries! 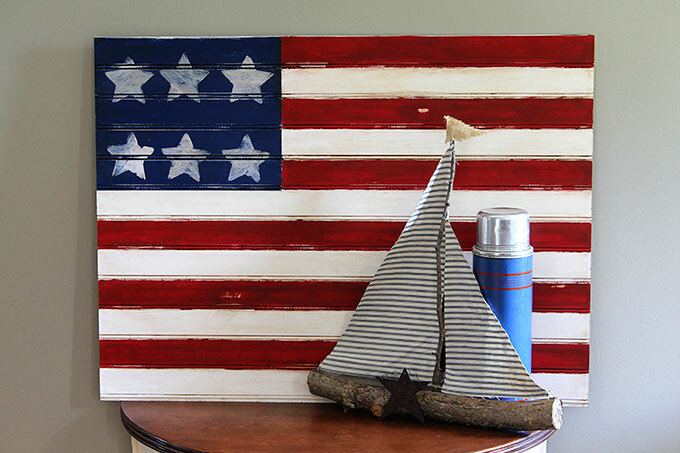 See this pallet-inspired American flag that I painted. 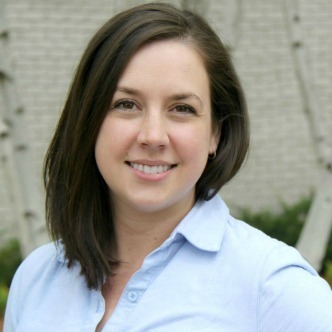 No power tools required! 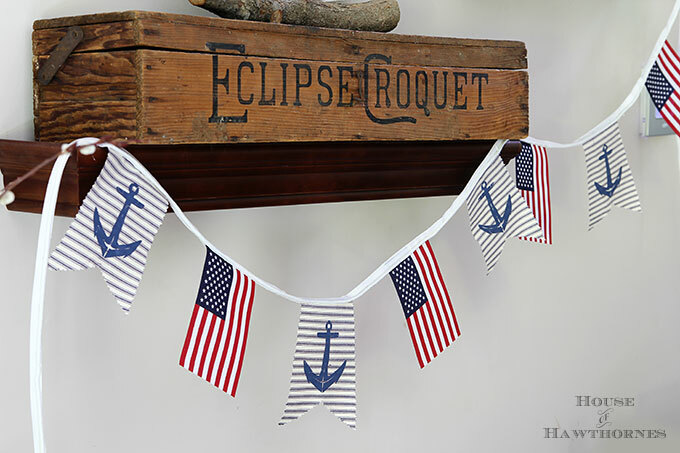 For all you nautical lovers out there, whip up this simple banner from House of Hawthornes! 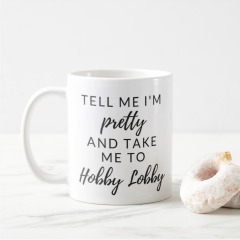 How perfect is this? 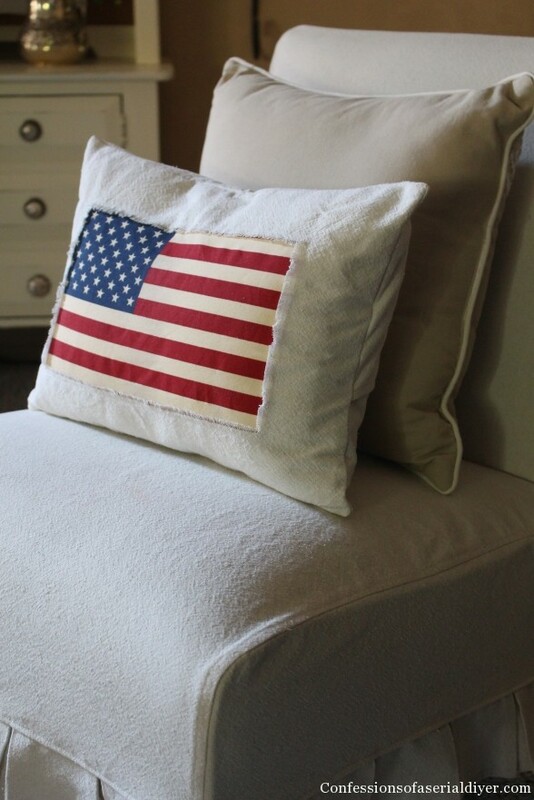 Aimee, this is beautiful, i like American flag pillow, i would definitely want to sew one pair for my bedroom. 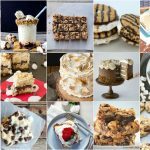 Thanks so much for sharing this post. 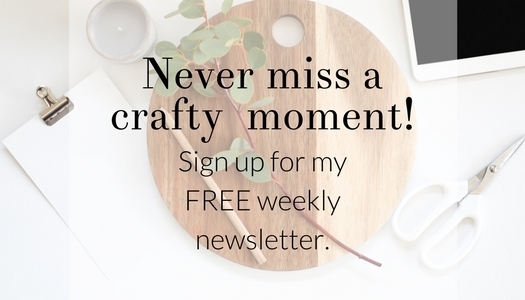 I would be subscribing to your blog to see more posts like this in my inbox.